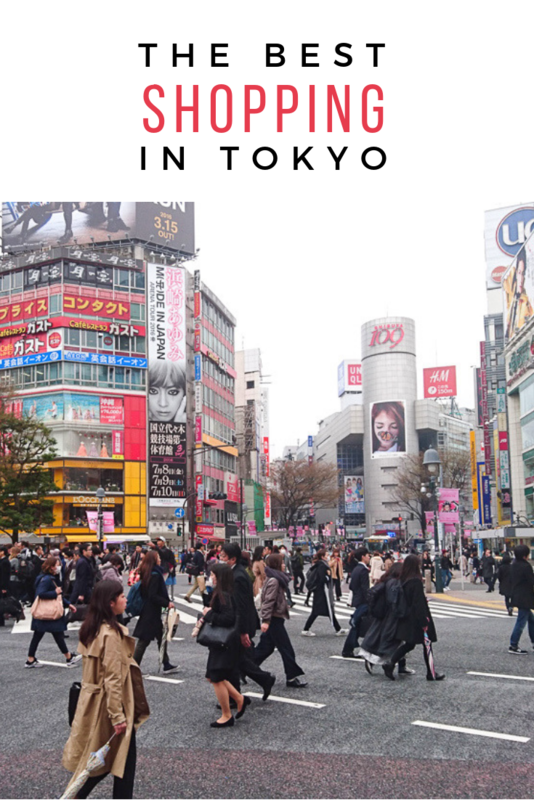 Tokyo is a huge city with endless shopping options and it can be a bit overwhelming if you don’t know where to go or what you’re looking for. Planning ahead is key to getting the best gifts and coolest souvenirs possible, so I’ve prepared this short guide to inspire you! Shopping for ceramics and pottery is actually one of the things I am most excited about doing on our next trip to Tokyo. I suppose it’s a sign of age because I had never really thought about ceramics much before recently! Japan has a tradition of making beautiful ceramics, which you will have the pleasure to appreciate in many of the country’s restaurants. It’s common to have a meal served to you in many different tiny plates and bowls of different shapes, colours and sizes. These are traditionally made by hand, although you can find some more affordable yet still beautiful factory-made ceramics nowadays. If you fancy buying some kitchen supplies like knives and beautiful bowls in Tokyo, head to Kappabashi Kitchen Town. You’ll also find some very realistic-looking plastic food there but I’d say the ceramics will be more useful when you get home! Where to find ceramics in Tokyo: Kappabashi Street has plenty of shops. I’ve heard that Dengama and Niimi are good ones to go to. 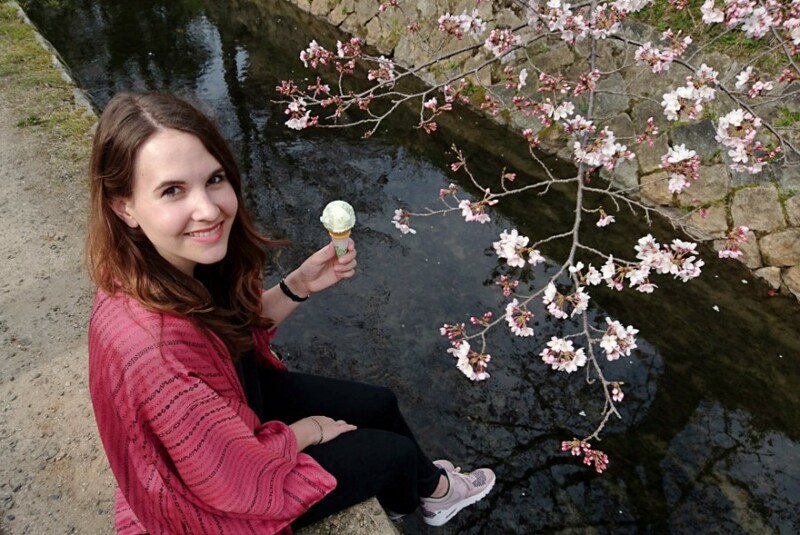 Before my first trip to Japan, I did a bunch of research to figure out which skincare and make up products I should bring back. South Korea is famous for its forward-thinking beauty industry but I’ve noticed that J-Beauty is being talked about more and more by various Beauty Editors in the UK and the US. Some of the more famous Japanese brands you should look out for include SK-II, DHC and Shiseido. I’m no beauty editor though, so I’ll send you to read articles from Glamour and Marie Claire if you want to know more! I’d recommend printing out a page with images of the products you want to buy so you know what to look out for on the shop shelves. 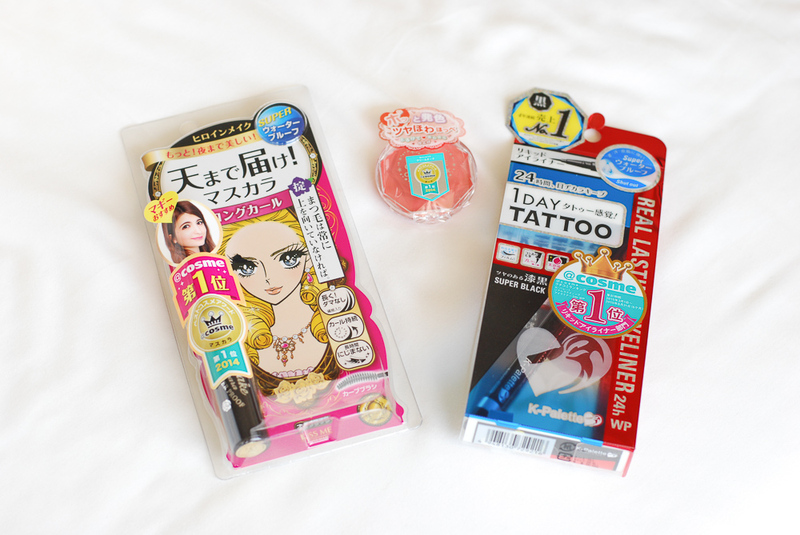 Where to buy beauty products: you will see many drugstores around the country, for example the chain called Kokumin. You can also get products from Loft (department store chain, also has cute bath products) or Don Quijote (discount store). If you’re after some Korean make up, you should also visit Etude House and the very pink Style Nanda. The Japanese LOVE their stationery. 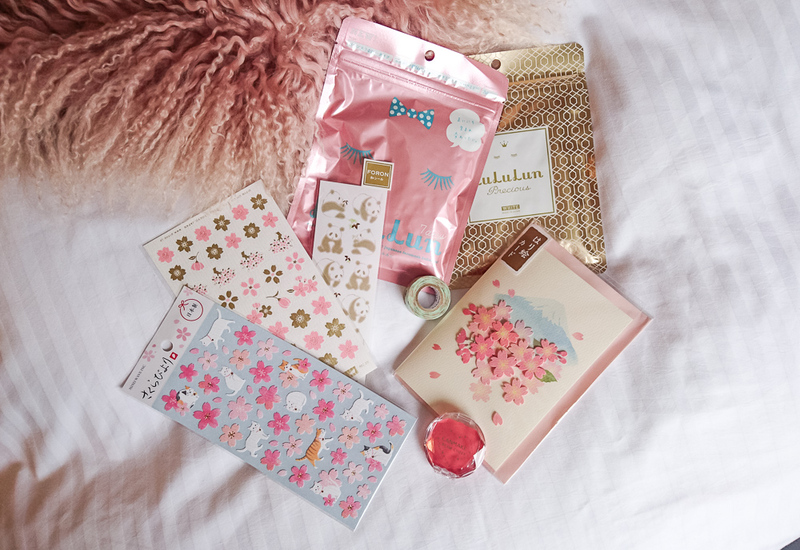 If you are a fan of a beautiful notebook, washi tape, and cute stickers, you are going to love shopping in Tokyo. I’m not usually drawn to cutesy cat stickers but this all changes when I’m in Japan! One of my favourite souvenirs is a travel diary where I wrote down everything we did each day for two weeks and used stickers and washi tape to stick lots of tickets, receipts,and pretty business cards. Where to buy stationery in Tokyo: Itoya should be your first stop – it’s the most famous and most beautiful stationery shop in Japan. Loft department stores also have great stationery sections. 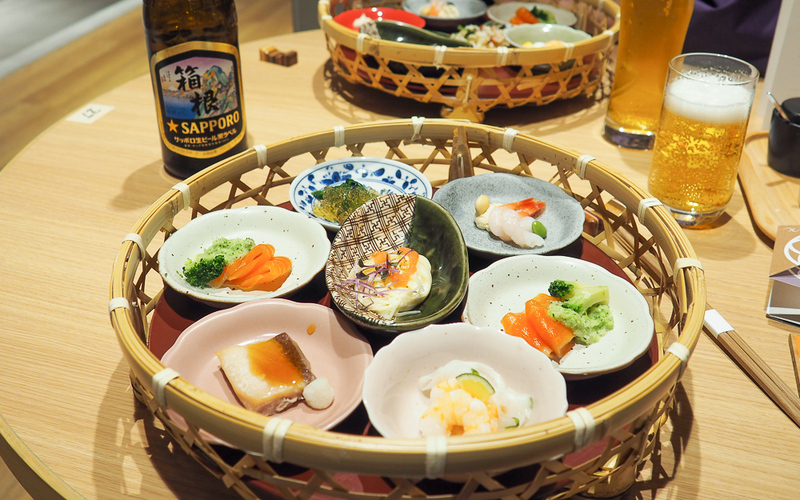 You’re never going to be able to bring back the best food from your trip, but having a taste of Japan to munch on when you get home will definitely help with the post-holiday blues. 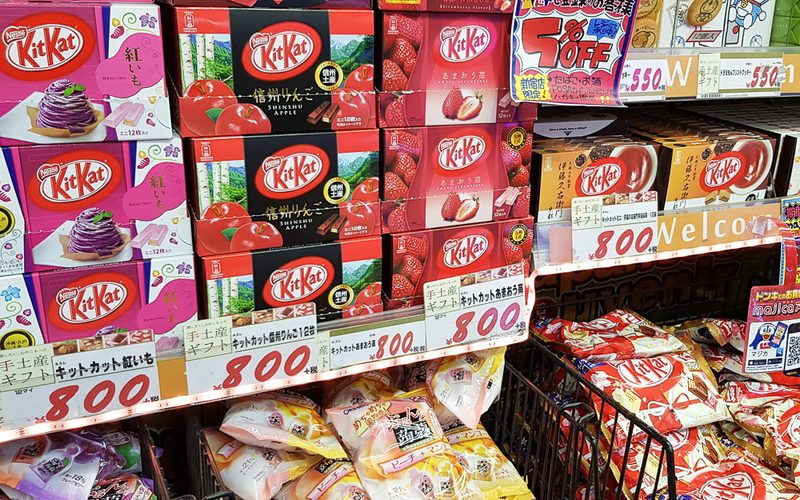 Foods you can bring back include mochi, instant ramen, sweets, weird Kitkat flavours, dry noodles, and rice biscuits. Supermarkets are always one of my favourite places to visit when I’m in a new country! 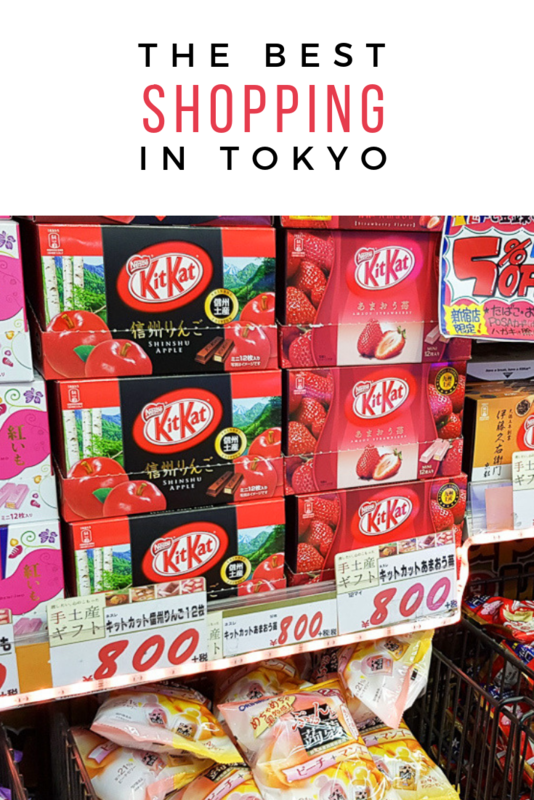 Where to buy: any supermarket or 7-Eleven, or try the Don Quijote chain of discount stores for wide range of foods you can take home with you. Tokyo has some great vintage shops. You’ll find a mix of American vintage streetwear but also beautiful old kimonos which make a lovely souvenir. 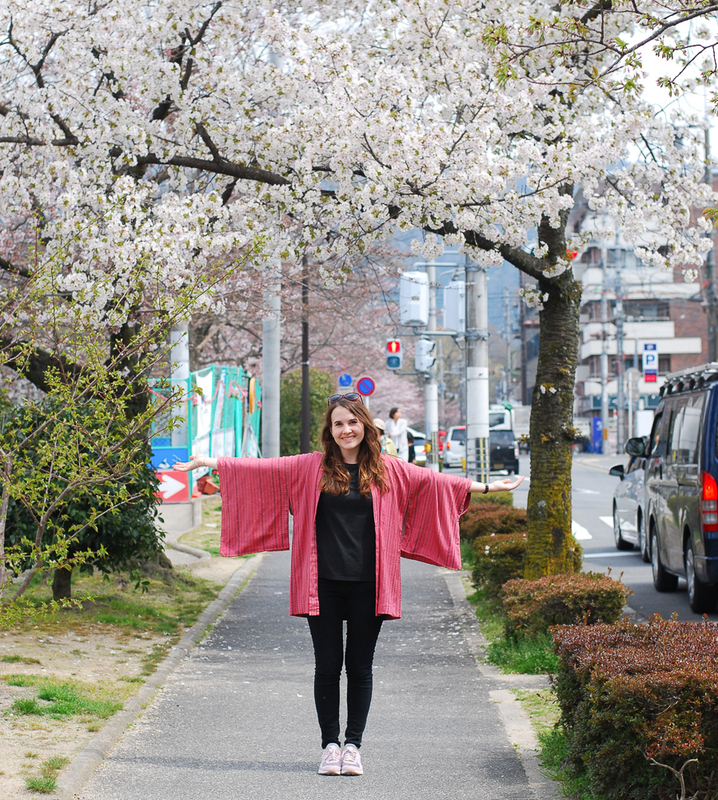 I bought a pink silk jacket that is usually worn over a kimono and wore it around Kyoto with black jeans. Locals seemed to love a foreigner adopting part of their traditional dress! Something else I’d love to get is a vintage bomber jacket or sukajan – American soldiers stationed in Japan after WWII brought these jackets over and personalised them with Japanese-style embroidery as a souvenir. This sparked a bit of a trend with local teenagers in the sixties so there are still a lot of these cool jackets around. Where to shop for vintage in Tokyo: I like Chicago and Kinji in Harajuku, although people say Koenji is the best neighbourhood for vintage if you’re willing to go a bit further out. Tokyo is also great for second-hand designer handbags. 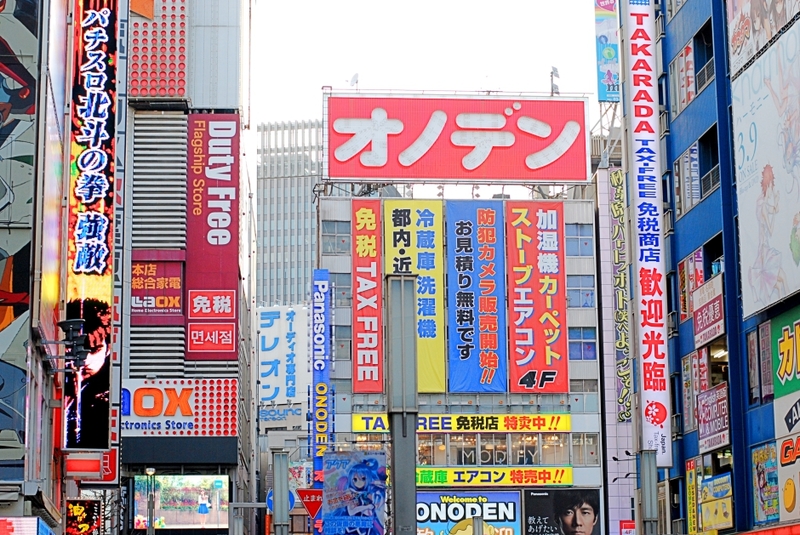 You’ll see a few shops dotted around Shinjuku, like Komehyo and Brandfirst. After almost 3 years I still wish I’d bought that Louis Vuitton backpack I spotted in one of the shops in that area – it was such a bargain! 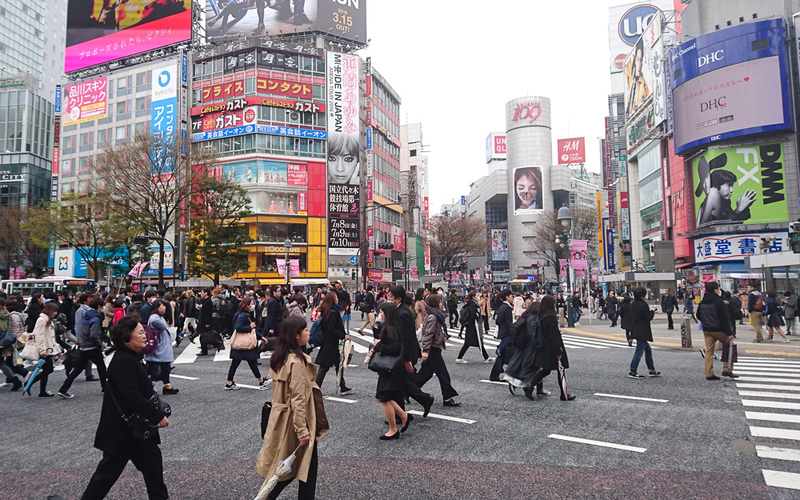 I really can’t wait to go shopping in Tokyo again this October – I’ll definitely be making the most of my 30kg baggage allowance! I love how you can find so many cool items there that you just can’t get anywhere else, and the best thing is most of these souvenirs don’t have to be expensive. Oh, one last thing: don’t forget to make the most of tax-free shopping! 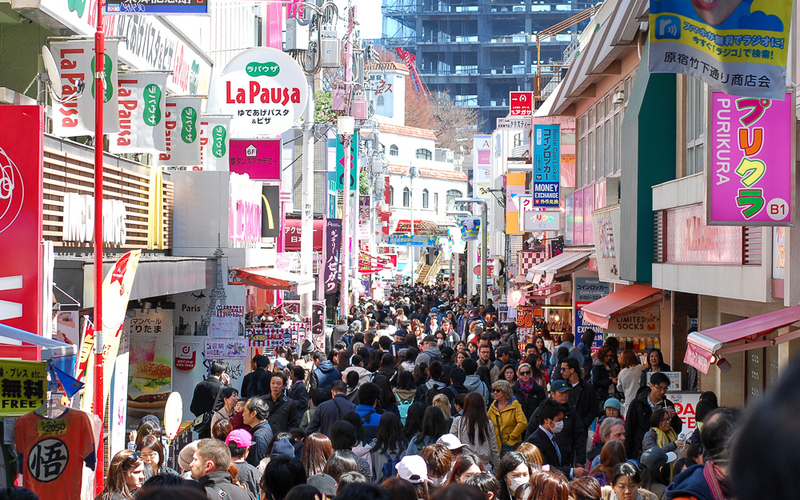 If you spend 5,000 JPY (around £35 or 45 USD at the time of writing) in one day in the same store you can claim the 8% tax back or avoid paying it altogether. Look out for the “Japan. 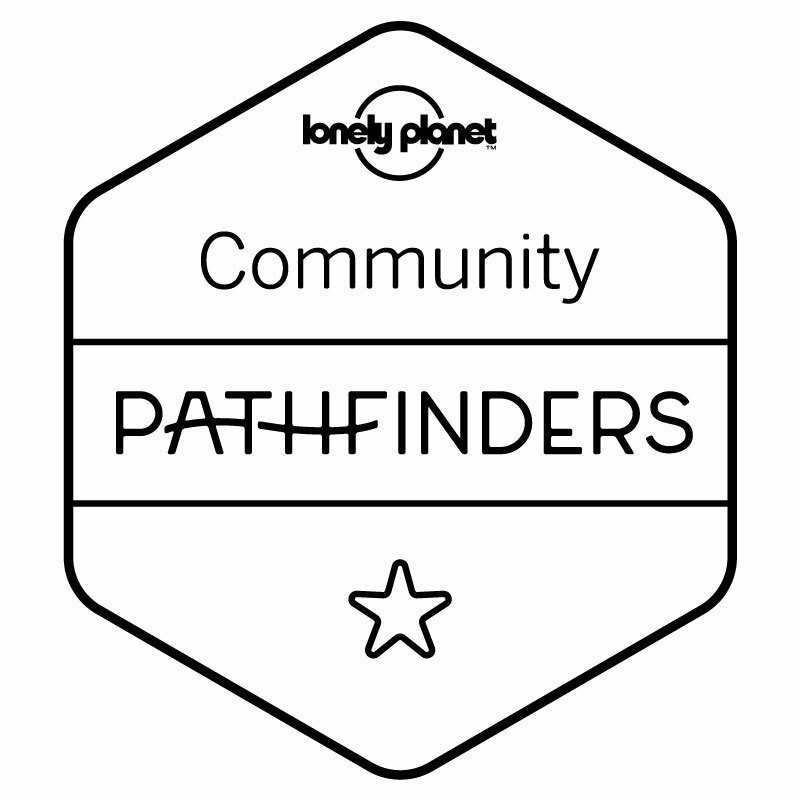 Tax Free Shop” stickers in shops and make sure you have your passport with you. What are you most excited to bring back from Japan? I’d love to hear what you end up bringing home! © 2019 City Cookie. All rights reserved.